Interlocking zipper seals on sandwich bags lock in freshness and protect foods from drying out. FDA and Kosher certified for food use. 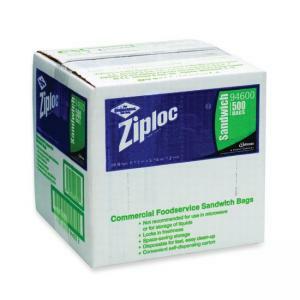 Sandwich bags come in a convenient self-dispensing carton.